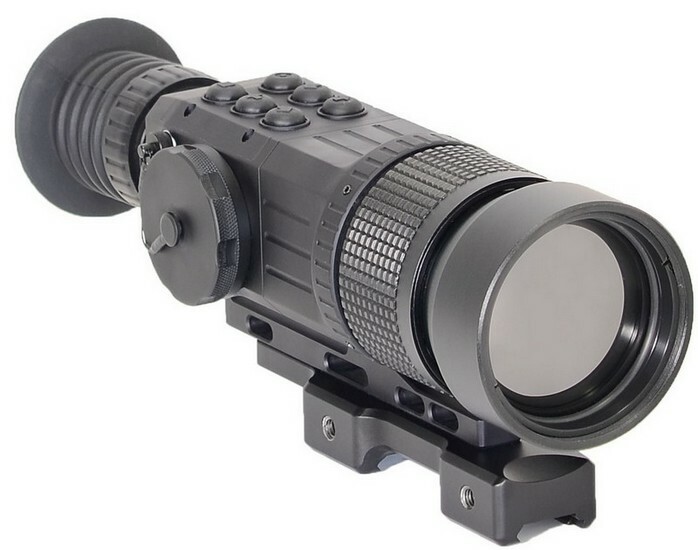 GSCI TWS-3000 Thermal Sight - $11,999.00 : Tactical Imports Corp. 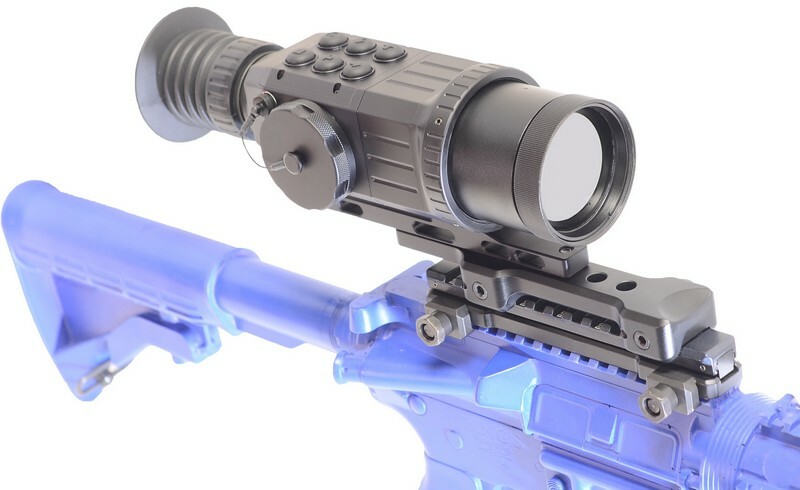 Details: The GSCI' TWS‐3000 Series thermal weapon sights offering greatest performance in the light weighted, most rugged package. TWS‐3000 can be supplied with various high quality, fast germanium lenses featuring optical magnification from 1X and up to 4X and low F‐number. This allows to achieve impressive detection and recognition range. 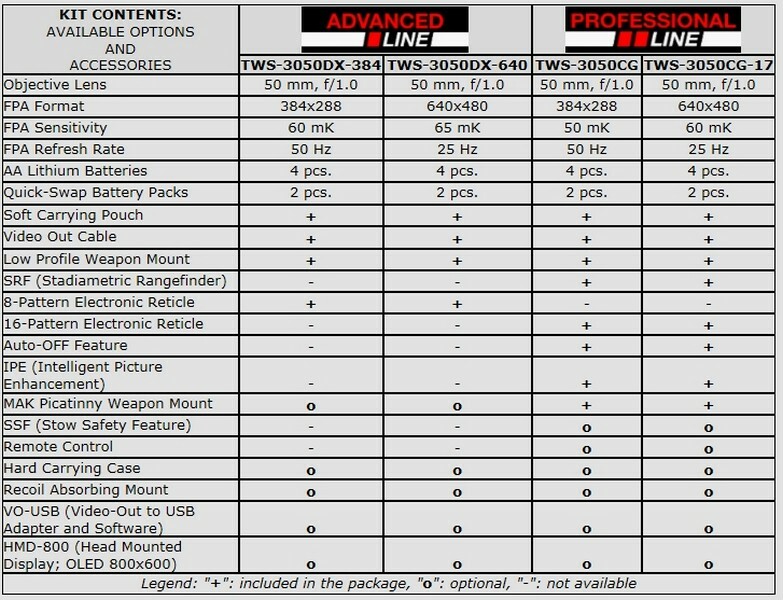 While most of rival systems have FPA format 320x240, 9‐30 Hz, the GSCI’s TWS‐3000 scopes offers as the minimum performance guaranty FPA’s with 384x288, 50‐60 Hz or top notch 640x480, 17 um. Such increase of the resolution and frame rate provide to the User with a smoother‐looking image, and clearer detail from increased shading/gradation. 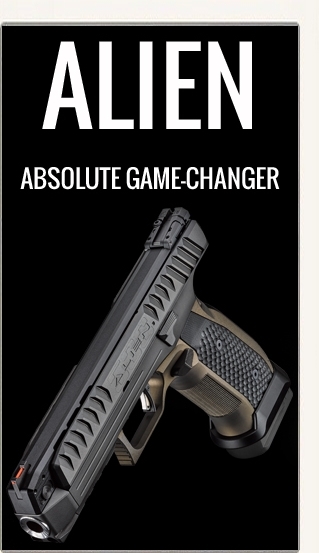 Those who use TWS‐3000 scopes saying that this really makes a difference. Frame Rate lag is almost zero during quick panning and tracking of fast‐moving objects. 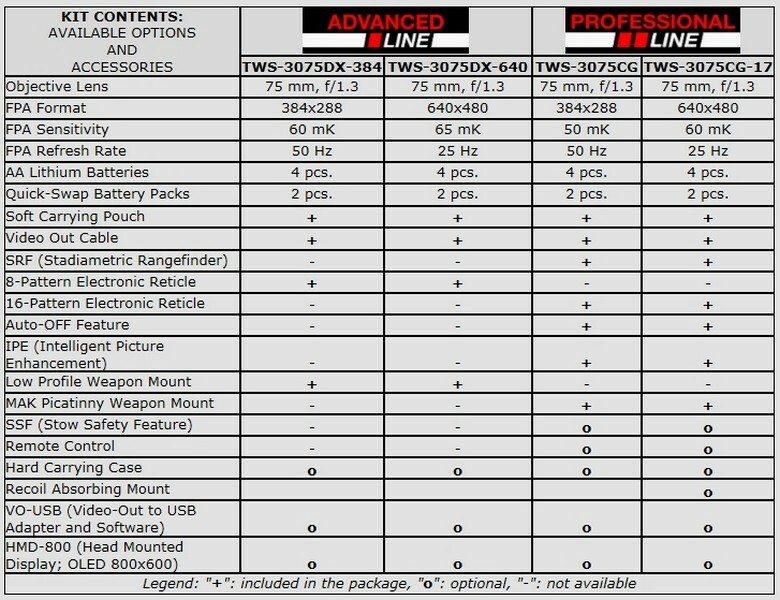 TWS‐3000 comes with “2 quick swap battery packs” allowing rapid interchange without long interruption in scope’s operation. 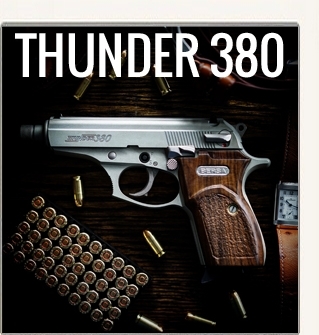 TWS‐3000 supplied with 16 selectable patterns of reticles and standard M1913 Picatinny mount. 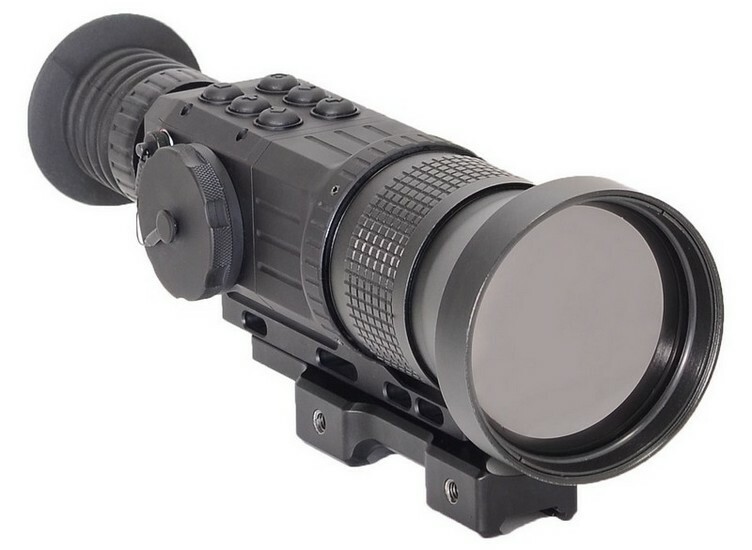 Additionally to that reticle’ coordinates may be memorized which allow to used the very same scope mounted on various guns, or by various users. 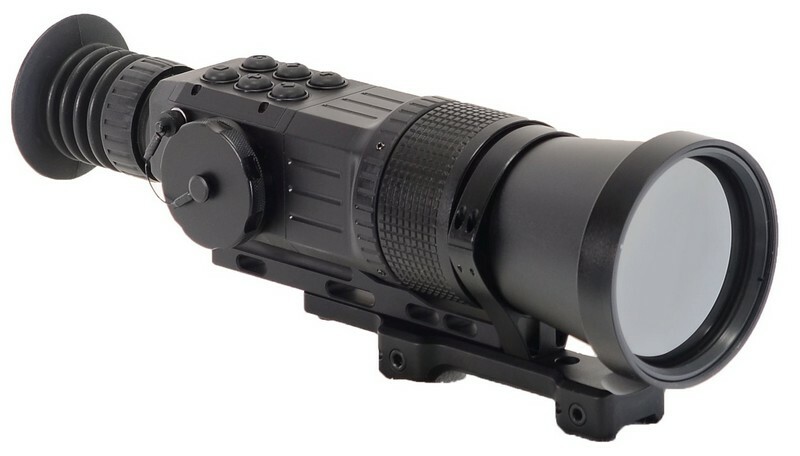 The TWS‐3000 Series represents the best thermal weapon scopes available on the market. 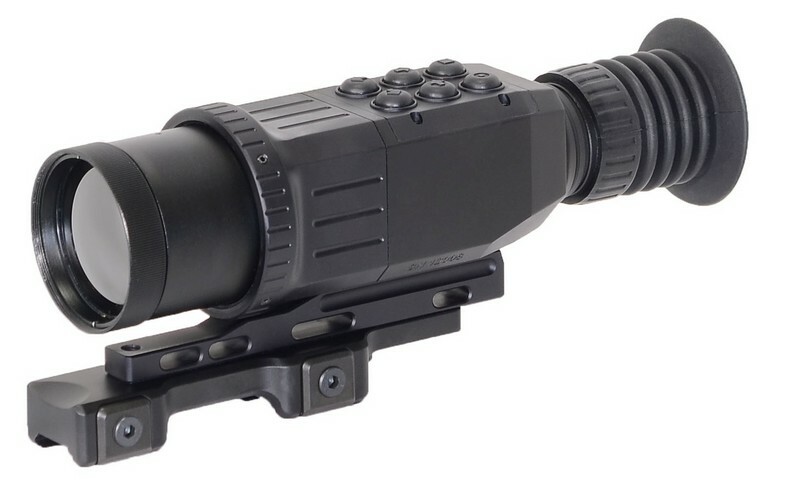 Military performance and rugged construction, coupled with the high resolution sensors and OLED displays firmly positioned TWS‐3000 Series scopes as a leader in the Industry. 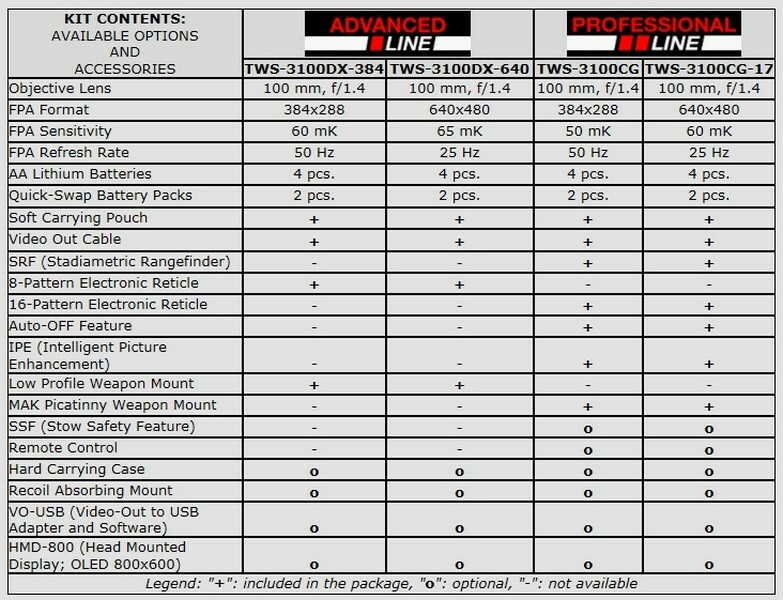 Comes with video-out cable, carrying pouch, hard case, batteries and manual. Use of larger diameter lenses will increase range at the expense of FOV. Built to order by manufacturer, ships in 5 business days. Now updated to up to 14 hours of battery life! 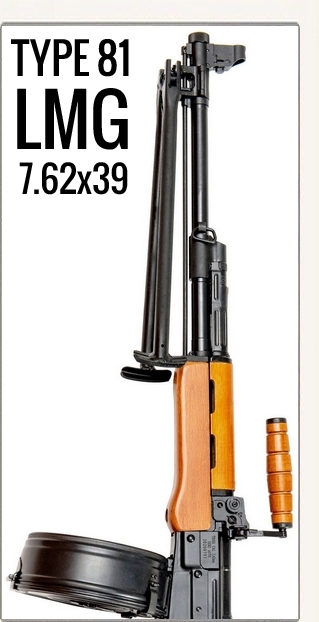 Unfortunately due to the value of this item, payment has to be made through means other than credit card. Credit card orders will be reversed.